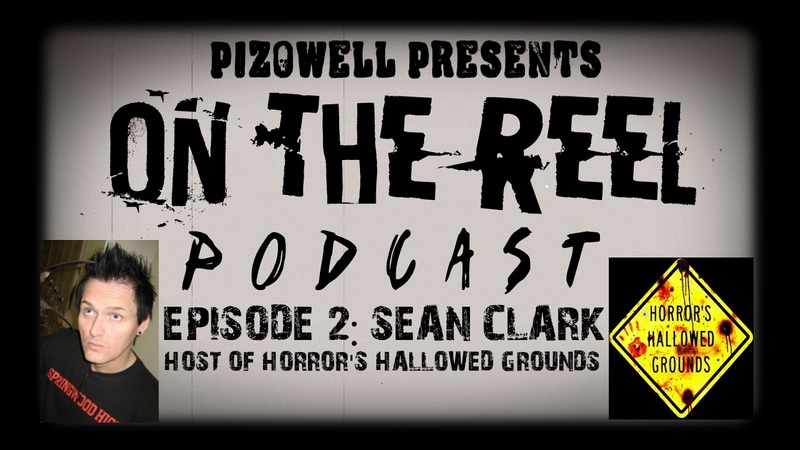 Check out episode 2 of On The Reel Podcast, in which I'm joined by Sean Clark, creator and host of Horror's Hallowed Grounds, to discuss his love of horror, what drew him to the genre, his unique convention experiences, writing and producing feature films and extras for Blu-ray releases and much, much more. *Download this episode by clicking here. *Show Horror's Hallowed Grounds some love here. *Follow Horror's Hallowed Grounds on Facebook here.